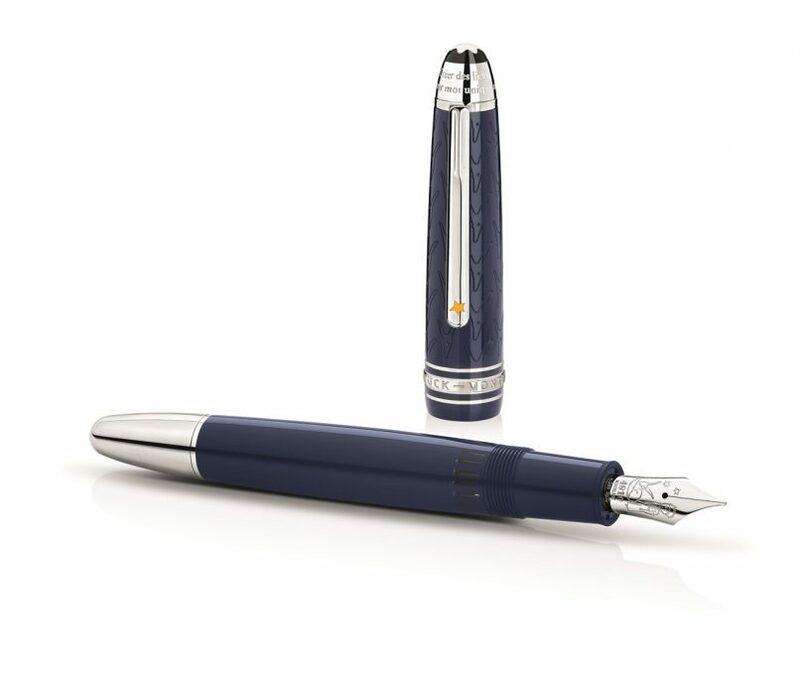 Montblanc Meisterstuck pays tribute to Le Petit Prince and the power of imagination. Antoine de Saint-Exupery’s timeless classic, Le Petit Prince, is recognised the world over. Celebrated as an iconic work of 20th century literature, it has published editions in over 250 languages, making it one of the most translated books ever. The novella tells a heartwarming story of an aviator, a fox and a boy prince who meets them from a distant planet. Exploring the themes of friendship, humanity and the boundlessness of our imagination, it has a simple message: passing on your dreams and values to others, gives meaning to life. In homage to this powerful message, Montblanc has been inspired to release a special edition of their famed Meisterstück collection, celebrating the ideals of the book. The Meisterstück are beautiful writing instruments which are handed down to successors, uniting generations of writers and their ideas. Much like Le Petit Prince, the Meisterstück is a powerful symbol of treasuring what bonds we share with the ones we love. The Montblanc Meisterstück Le Petit Prince edition is the perfect marriage between the institutional pen-maker and Saint-Exupery’s masterpiece. 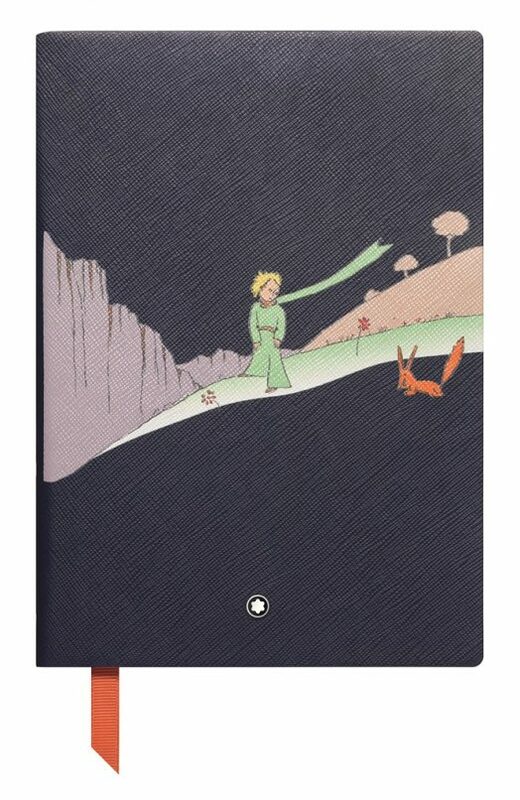 With design-elements based on the author’s own famous hand-drawn illustrations, the first series of the collection features the characters of the young prince and the learned fox, who imparts so much wisdom upon him, especially that of human relationships and the importance of bonding. 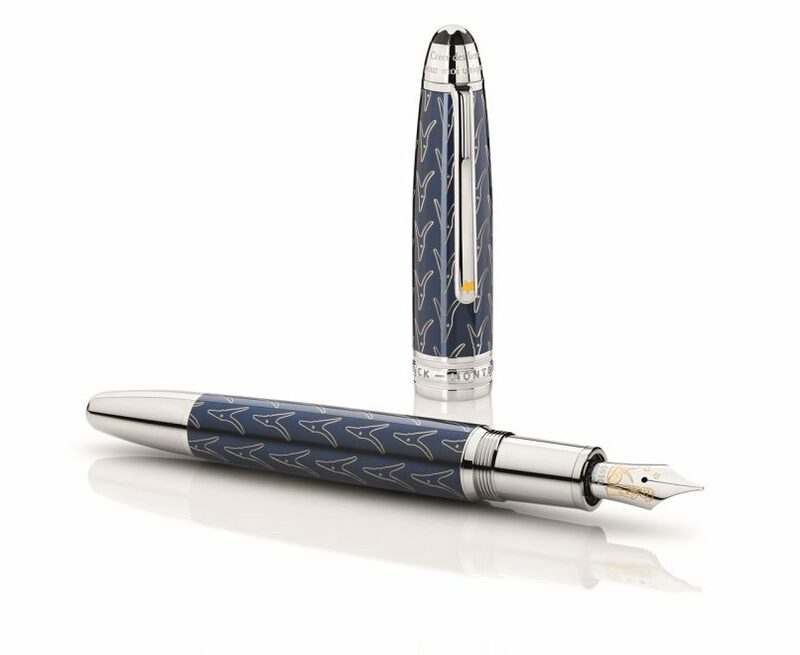 The Montblanc Meisterstück Le Petit Prince Doue Classique Edition has a platinum coated cap to contrast with the deep blue of the barrel and it is covered with engravings of the fox pattern whilst the Montblanc Meisterstück Le Petit Prince Solitaire has the engravings on both the cap and barrel, etched into the lacquer. To further compliment the relationship between these two icons, Montblanc is also releasing a leather notebook, an ink and refills for the complete writing experience. Furthermore, Montblanc will also be adding special editions to their line of accessories including, cuff-links, leather bracelets and a money clip, all with designs inspired by the book. 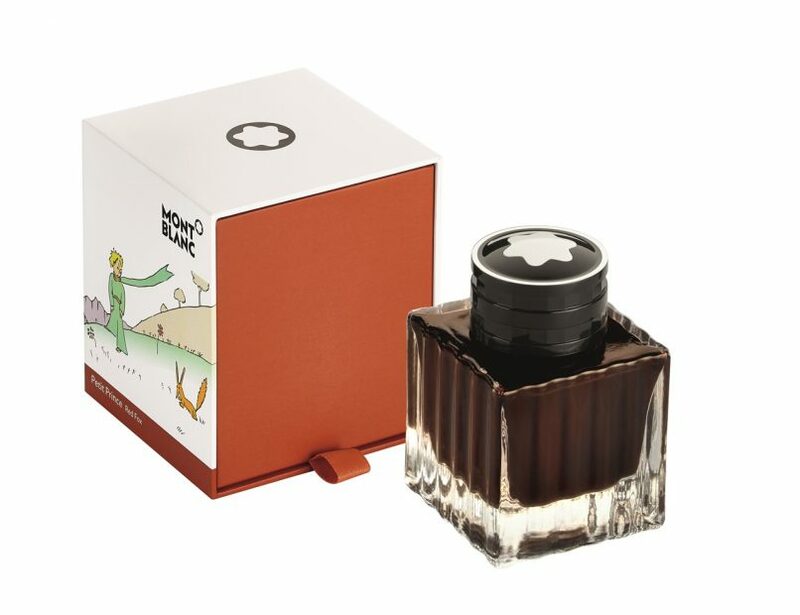 Montblanc Meisterstück and Le Petite Prince both embody a message of gifting and sharing. With these collection of writing instruments, the meaning and symbolism of such a powerful idea is brought effortlessly together. Where else better to immortalise the values of Saint-Exupery’s than on a writing instrument that will be passed on for generations to come.